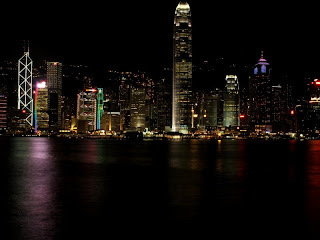 You are here: » Home » City Tour » Hong Kong, Enter the Dragon! Hong Kong, Enter the Dragon! Hong Kong provides what the traveler asked. Come to Hong Kong for shopping, eating, enjoying the fusion of Western and Eastern cultures, as well as soluble in a variety of entertainment. Hong Kong is the Dragon tour in Asia. In Hong Kong, skyscrapers lined challenging space, then turned into a beautiful glow at night. On the sidelines of the building, every day thousands of people passing by the busy, splitting the stuffy air. The tourists standing in the middle of it, enjoying the atmosphere of a surprise, then slowly fall in love. Hong Kong is rich with tradition, embracing the metropolitan style perfectly, mix all acculturation and presented to tourists as a cuisine rich in flavor. Enchanting and charming, delight and entertain. Millions of tourists flooding into Hong Kong. Hong Kong has all. Shopping certainly be the main goal. Hong Kong indulge with a variety of posh boutiques ranging from lined mall in Causeway Bay to the Harbour City, the largest mall in Hong Kong. However, those who have the funds mediocre, or love to bargain for cheaper prices, have Ladies Market, Temple Street Night Market and a variety of fun markets to explore. Once satisfied shopping, people hunt a variety of food here. Nighttime is a culinary feast in Hong Kong, ranging from seafood such as Spicy Crab, with a variety of Dim Sum up the appetite. Tongue is spoiled with international foods ranging from curry to wine. Halal food is also more and more scattered in Jordan. Do not miss a glass of ice water cane Kung Lee, which was cool and refreshing. Do not confuse it should stay where it is. Hong Kong has a 5-star hotel will pamper you like a king. Or, you'd rather crammed in a guesthouse or hostel with backpackers from all over the world. Satisfy a walk in Hong Kong by MTR trains, buses, trams century-old antique, or a taxi on the streets of Hong Kong. Enjoy Hong Kong from the Sky 100, at the ICC and Victoria Peak, or from the seafront in the Tsim Sha Tsui Promenade. 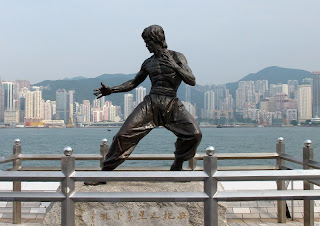 Give your regards to the statue of Bruce Lee at the end of the Avenue of Stars, and then spend the night at various clubs in Hong Kong. Want more satisfied entertain yourself, come to Hong Kong Disneyland or Ocean Park for a few minutes a shot of adrenaline from the exciting rides or laugh to see Disney characters or cute pandas at Ocean Park. Meanwhile, quiet and serene atmosphere offered by the giant statue of Buddha Tian Tan Buddha on Lantau Island. Tourists continue to improvise. Not satisfied in Hong Kong, they are crossed by ferry to Macau. This is the biggest gambling city in Asia, Las Vegas in the eastern world. Jingle bells, frenetic slot machines, as well as cheering on the roulette table is a treat here. But, Macau also has an old town charming Portuguese colonial legacy. 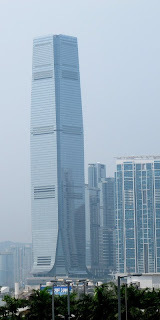 Hong Kong has never tired to tourists. 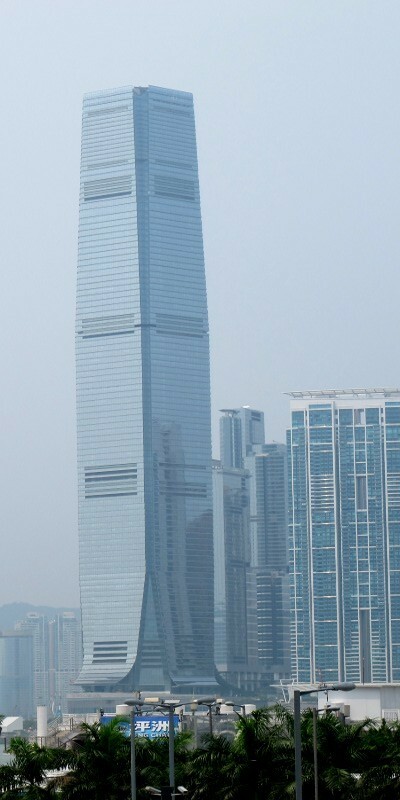 Hong Kong continues to grow and grow like a dragon. Get into the Dragon's for the holidays and unforgettable adventure. 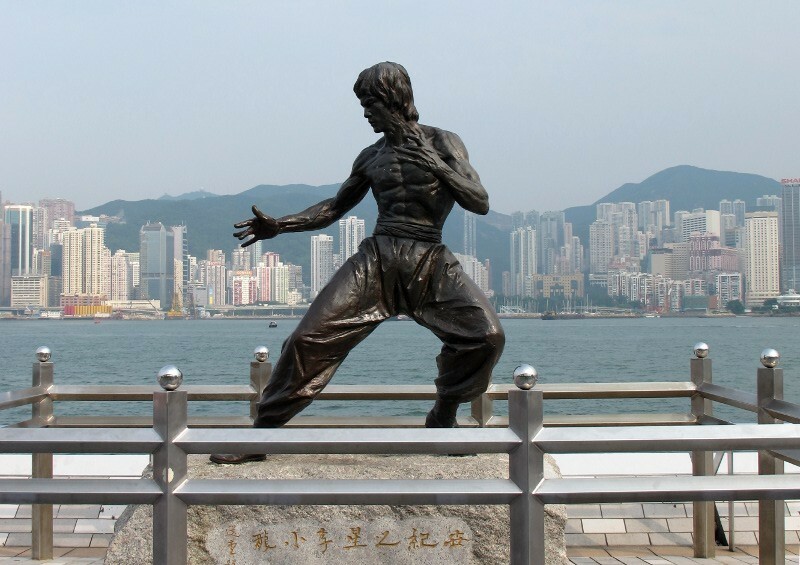 Article : Hong Kong, Enter the Dragon! 0 Respones to "Hong Kong, Enter the Dragon!"